Millisecond spikes of the solar radio emission are known for more than two decades. They have recently seen a surge in interest of theoreticians who are fascinated by their high brightness temperature of up to 1015 K, their association with hard X-ray bursts, and a possibly very intimate relation to electron acceleration. This review is intended to bridge the gap that presently seems to separate theory and observations. The wide range of spike observations is summarized and brought into the perspective of recent models. 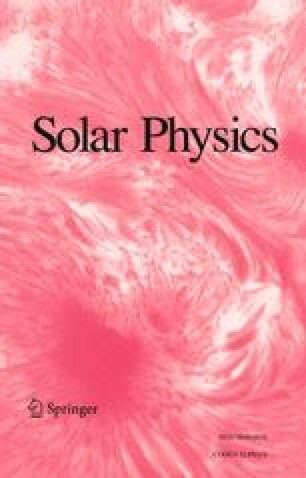 It is concluded that spikes yield a considerable potential for the diagnostics of energetic particles, their origin, and history in astrophysical plasmas. Proceedings of the Workshop on Radio Continua during Solar Flares, held at Duino (Trieste), Italy, 27–31 May, 1985.